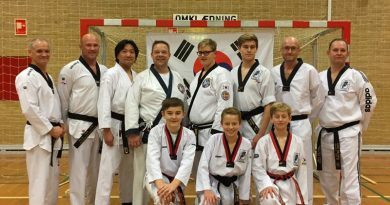 Master Starling’s Taekwondo journey dates back to 1976 when he decided to switch from Karate to Taekwondo. 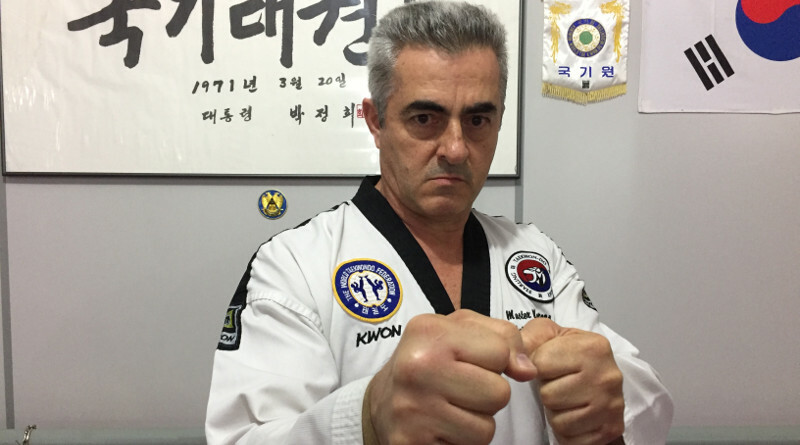 Starling was Brazilian champion in 1979 and that same year he began teaching Taekwondo and Self Defense for the Military Police in João Monlevade, Brazil. Starling was the introducer of Taekwondo in the interior of Brazil, recognized and respected for his teaching skills in Taekwondo and Physical Education in Municipal schools, he received a medal of honor from the Mayor of the City, João Monlevade. Starling was named Athlete of the Year in 1980 by the Press Association in the State of Minas Gerais, Brazil. 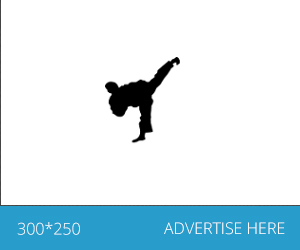 A lot of people are interested in Taekwondo, especially because of the beautiful kicks. The same goes for Master Starling, his motivation lies in the hunt for a better life, and a life in balance. 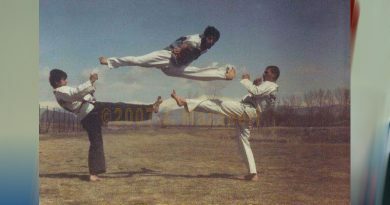 The secret lies in the details, and knowing what we do when we exercise and perform our series of Taegueks and Poomsaes, or train our techniques in general. Why do we move the way we do, hit, and kick the way we do. Achievements can be a lot of things, and our point of view can change throughout our lives. What we think was a big achievement in our younger years, maybe something different to us when we get older. Master Starling is determined to be happy, so much that this is his goal for now and in the future. 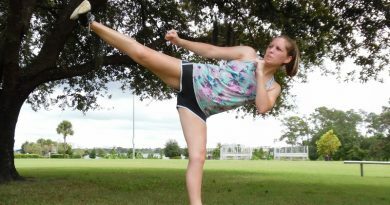 Police Defensive Tactics Instr., Krav Maga-Survival Combat Instr. Member U.S. Martial Arts Hall of Fame, World Record in breaking demo.